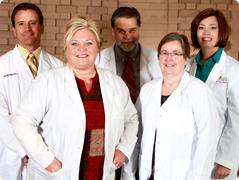 The Therapy Department at Swisher Memorial Hospital is well known for its reputation for giving you and/or your family member the best care possible. Inpatient, Swing Bed and Outpatient Therapies are available. The Swisher Memorial Hospital Health and Wellness Facility enhances the continuity of care after Physical Therapy. Our Senior Exercise Program offers local seniors a way to stay active. For more information regarding therapy services or the wellness program please contact Swisher Memorial Therapy at (806) 995-8244. Interested in joining our Wellness Center click the link below for more information.